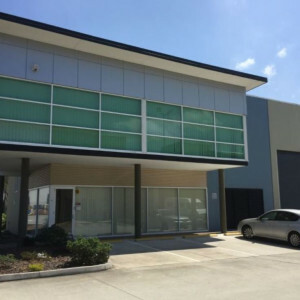 The subject property is located on Curtin Avenue East in Pinkenba approximately 7* radial kilometres north-east of the Brisbane CBD. 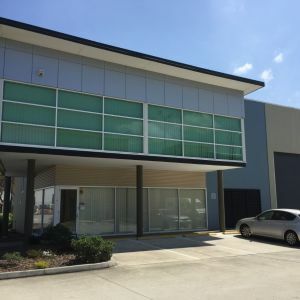 Situated in the heart of the Australia TradeCoast precinct, the property is located in South-East Queensland’s most sought after industrial location. 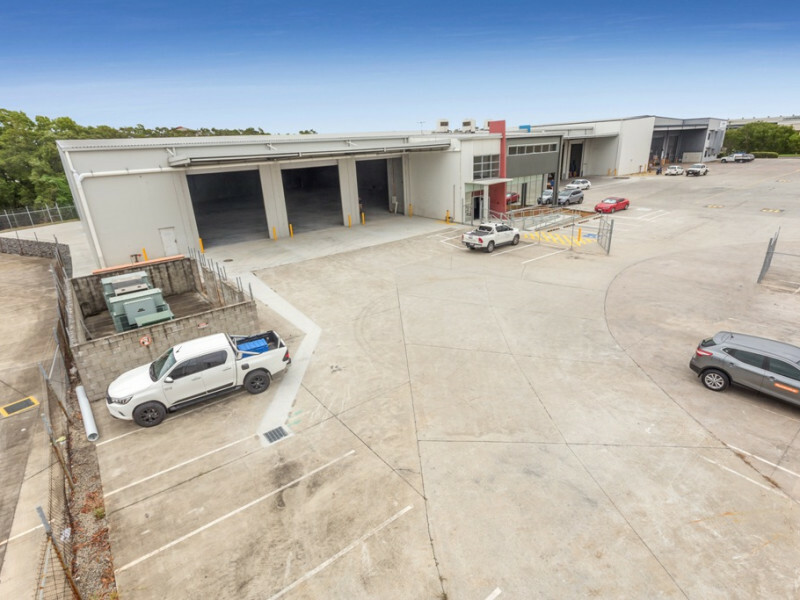 The site boasts exceptional arterial connectivity to key infrastructure servicing this industrial precinct including the Brisbane Airport, Gateway Motorway, Kingsford Smith Drive, Bruce Highway and the Port of Brisbane Motorway. 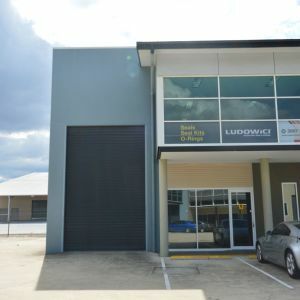 For more information or to arrange an inspection, please contact the Exclusive Agents below.